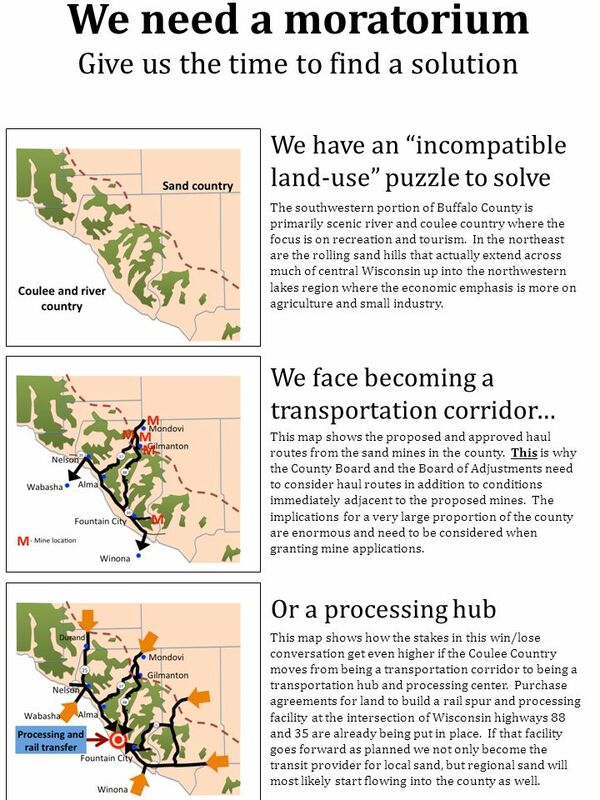 We need a moratorium Give us the time to find a solution We have an incompatible land-use puzzle to solve The southwestern portion of Buffalo County is. 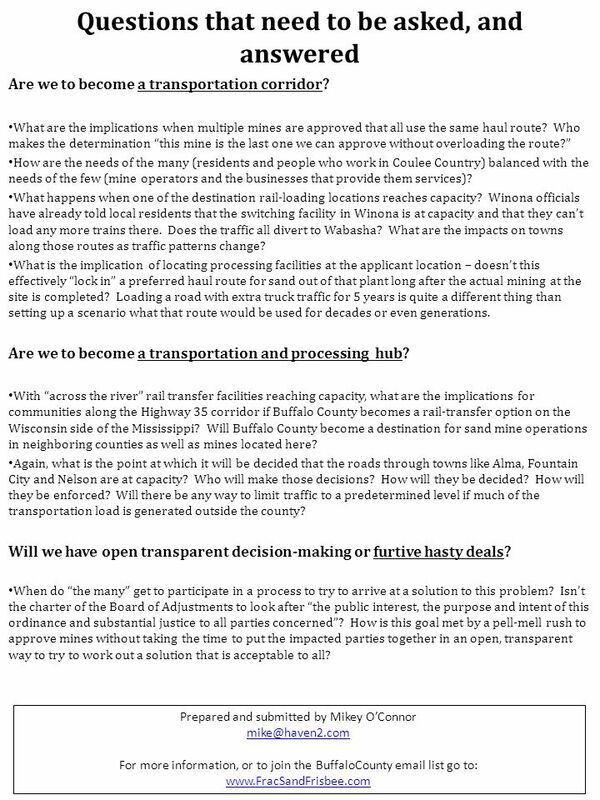 Download ppt "We need a moratorium Give us the time to find a solution We have an incompatible land-use puzzle to solve The southwestern portion of Buffalo County is." U.S. Route 30 Environmental Impact Statement & Phase I Design Report Community Advisory Group Meeting Thursday May 8, 2008. Oregon 62: I-5 to Dutton Rd. (Medford) Oregon 62: I-5 to Dutton Rd. (Medford) for Jackson County Planning Commission May 9, 2013. Oregon 62: I-5 to Dutton Rd. (Medford) for Jackson County Planning Commission May 9, 2013. Freight, Goods and Services Plan & Economic Impact on Central Florida. Utility Course Case Studies CEA and Road Builders Workshop Joe Mah, M.Eng.P.Eng. Sometimes even when you do everything right you LOOSE. PARKS: Major Policy Topics  Park development guidelines  Joint use of park and recreation facilities  Park accessibility  Park acquisition priorities. Floyd County Board of Commissioners Special Town Hall Meeting Topic: Update on status of Georgetown WWTP. Impacting Local Government Updating Functional Classification Using GIS September 12, 2013 Bentonville, Arkansas. Unit One: Lesson Nine. Connecting back to Lesson 1 – Circle of regions Dividing Michigan in to regions The Upper Peninsula and Lower Peninsula Other Michigan. TRANSPORTATION CORRIDOR OVERLAY DISTRICT ROUTE 29. From KY 89 at the northern city limits of McKee to the recently improved section of US 421 just north of the Jackson-Rockcastle County line. Six-Year Highway. General Planning and Annexations Key principles, background and processes Dh 2005. OSG Analysis on the Gloucester County Rail Line Study State Planning Commission December 3, 2008. Community GPU Forums California Native Plant Society, Monterey Bay Chapter Carmel Valley Association Citizens for Responsible Growth Coalition to Protect. Building Healthy Communities “ Healthy Places and Healthy People Go Together” Kate Whitehead, BS Tim Scandale, BS Selina Rooney, RCDC Funded through a.